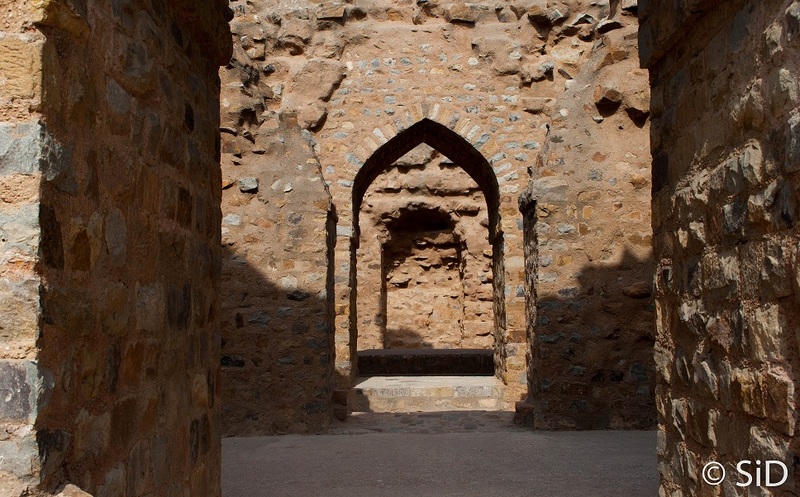 Alauddin Khilji was the second of the khilji dynasty emperors. Ambitious and aggressive, he was the first islamic ruler to venture south and gain major parts. 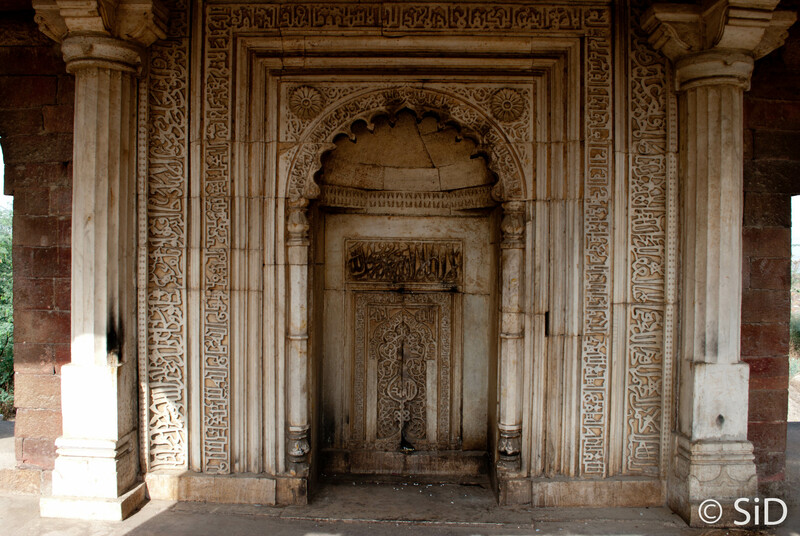 Alauddin Khilji is often associated with a popular folklore. According to the story, he, saw after hearing/seeing about the beauty of rani Padma attacked Chittor. The impressive fort of the kingdom provided a good defence. Allaudin lay siege and after a long wait, the women of the kingdom, led by Padmini performed ‘jauhar’ by self immolation on a pyre. The men with no family left behind left the defences of the fort and gave everything they had in a vicious battle. 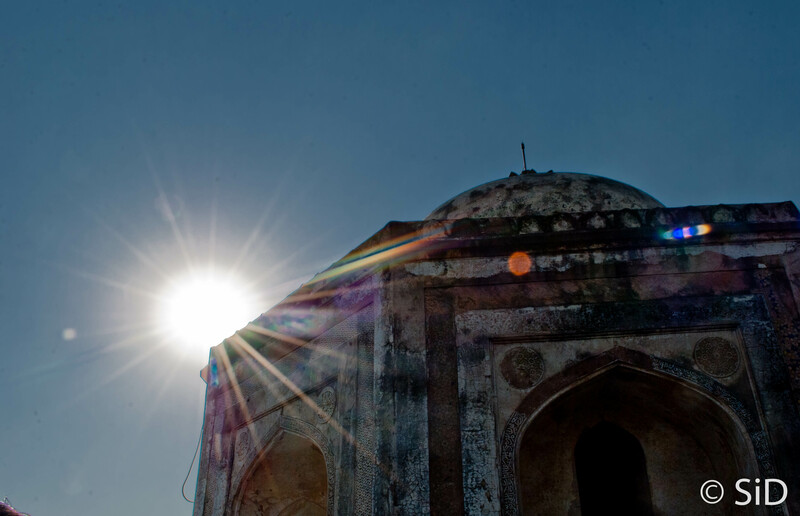 Khilji ultimately prevailed and occupied Chittorgarh. The year was 1303. 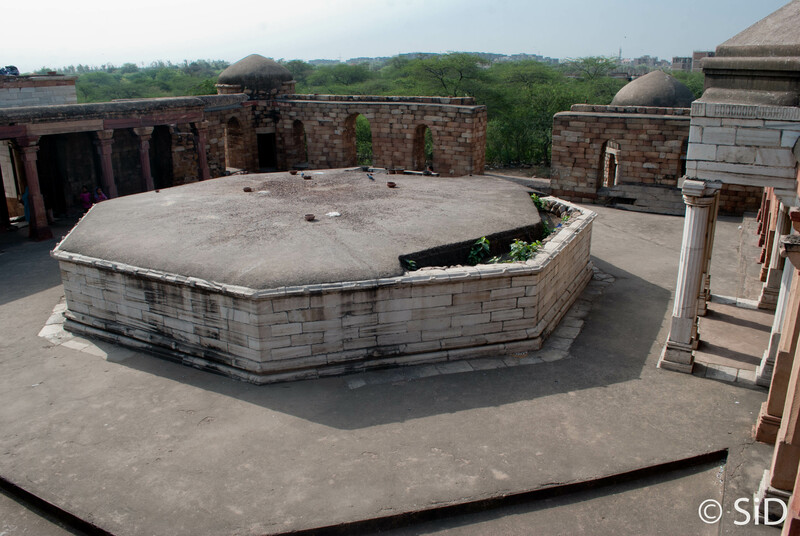 13 years later Allaudin Khilji died and was buried at what is today called Qutub complex. 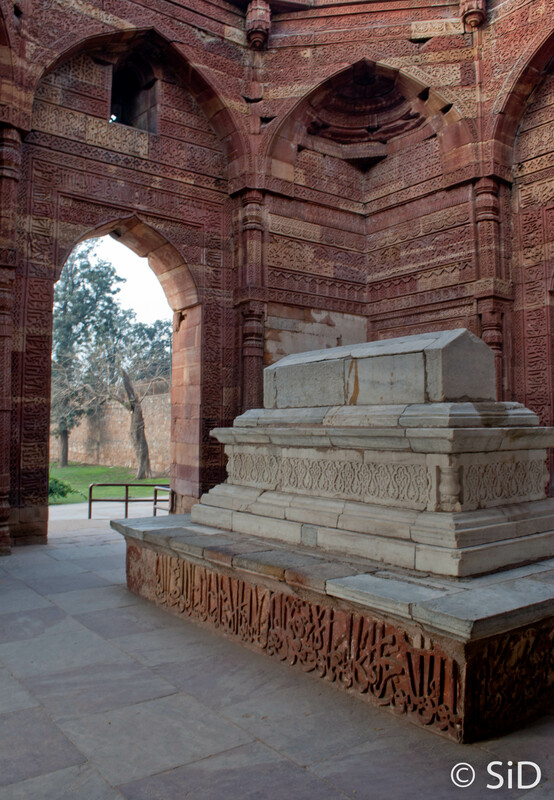 The tomb is a simple brick on structure with no decorative marble or intricate carvings as in the tomb of Iltumish or the towering Qutub Minar nearby. 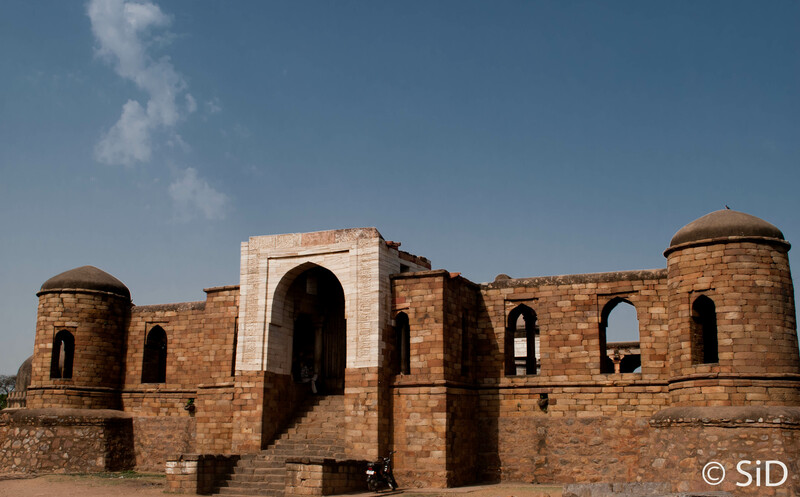 It lies on a small hill on one corner of the Qutub complex and from my experience of around 5 visit to the place, it is not the most popular spot as far as the visitors choice is concerned. 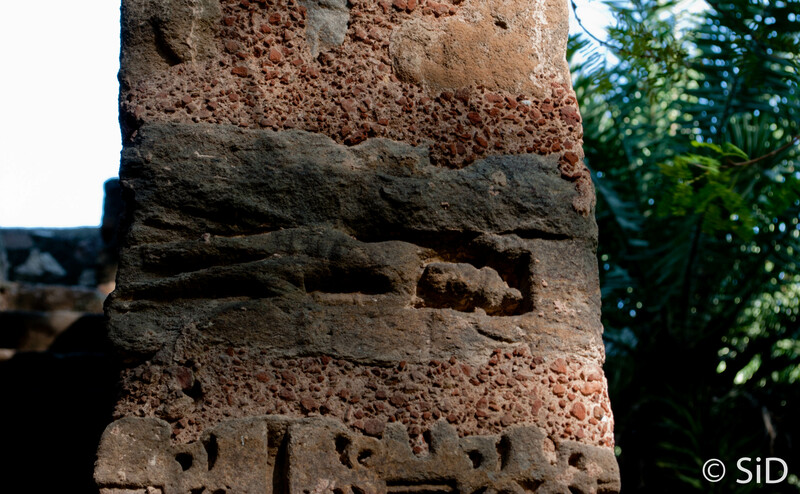 Perhaps the tomb, like the man craves for some beauty.